NEW YORK, November 12, 2009 – In response to the growing financial need of students and aligning with the goal to support first-generation student success, the Thurgood Marshall College Fund (TMCF) is proud to partner with the Walmart Foundation to establish the “Walmart Foundation/TMCF First Generation Scholars Program.” The program is aimed at ensuring that current college students have the financial resources they need to continue through to graduation. The Walmart Foundation’s recent grant of $1 million to TMCF will help students attending public HBCUs across the country do just that. 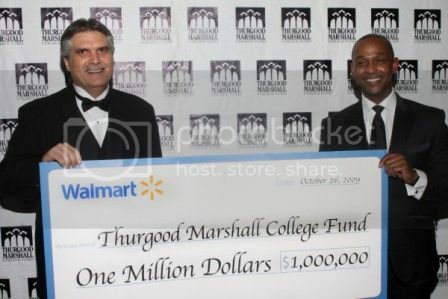 In the photo, Rollin Ford, Executive Vice President and Chief Information Officer for Walmart presents a $1 million check to Dwayne Ashley, President and CEO of the Thurgood Marshall College Fund. TMCF is committed to providing access to higher education, college readiness and career preparation for the 230,000 students attending its member institutions - 80% of the entire HBCU population. The Walmart Foundation grant will be used to continue to provide need-based merit scholarships to first-generation students attending any of the 47 public HBCUs in the TMCF pipeline. This offering will provide funding for 200 scholars to continue college. Recipients of the Walmart Foundation/TMCF First Generation Scholars Program will benefit from TMCF’s range of programs including Leadership Institute, an annual four-day conference attended by as many as 600 pre-selected students from TMCF member universities and colleges. Through a series of workshops, plenary sessions and meetings, this conference provides targeted professional career development and training. 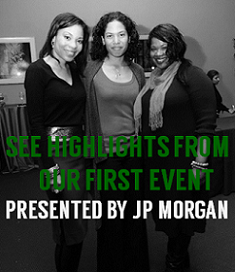 Additionally, TMCF will provide students resources to transition from high school to college and from college to the workforce. Students will receive face-to-face and online support through campus workshops, internships, online courses and mentoring. 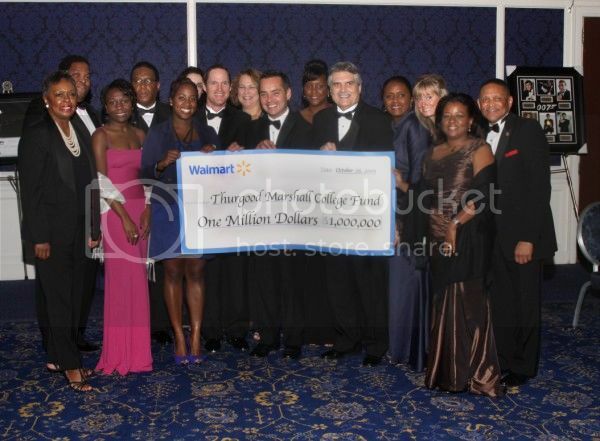 The Walmart Foundation/TMCF First Generation Scholars Program provides scholarships at a maximum of $4,400 per year. 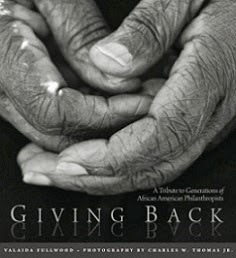 For more information on the Walmart Foundation/TMCF First Generation Scholarship Program, please visit: http://www.thurgoodmarshallfund.org/. That's awesome! Thanks for posting this. Visiting via Blogs Her Color. Enjoy the weekend. Thanks for the comment fellow blogger!